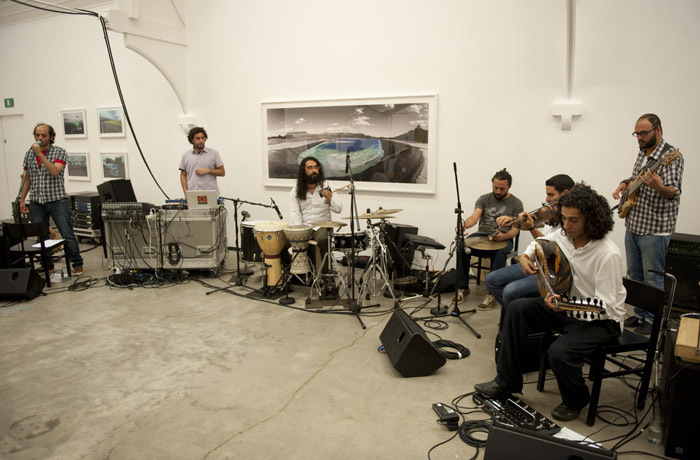 The Wire have published a glowing review of our show with The Alif Ensemble feat. Khyam Allami at Ikon Gallery. It was a wonderful show, and great to continue working with Khyam and his varying projects.